When experiencing an electrical emergency in your home, the problem can often range from mildly annoying to downright alarming. 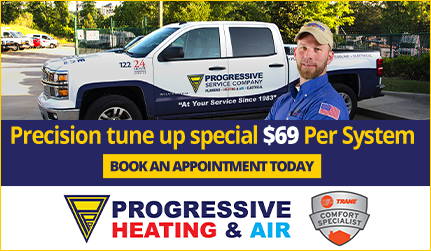 Progressive Service Company is the trusted name you can call when something goes wrong with your home’s electricity. We have been serving the Raleigh, Durham Apex, Cary, Chapel Hill, Morrisville, and Garner communities with emergency electrical service calls for more than 30 years. 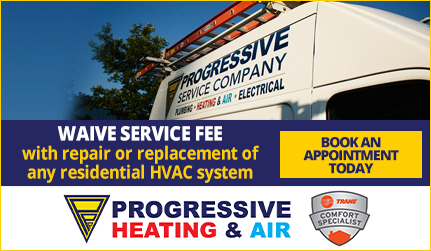 To receive urgent attention from a certified electrician, contact Progressive Service Company immediately. It is crucial that when an electrical emergency happens, you can count on your electrician to do the job right the first time. We take pride in the ability of our electricians to diagnose and repair electrical problems, while also taking preventative steps that reduce the risk of future issues. Our fleet of 120 trucks is always available and our 24/7 customer support department will always answer your request for emergency electrical service. 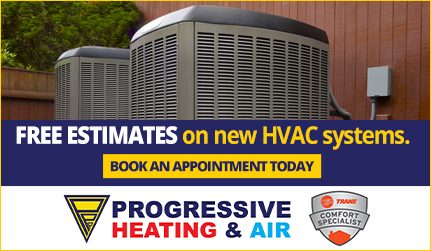 Call Progressive Service Company at our Raleigh office at (919) 325-0180 or our Durham office at (919) 682-4262. You can also complete a brief contact form to get in touch with a Progressive customer support professional today!